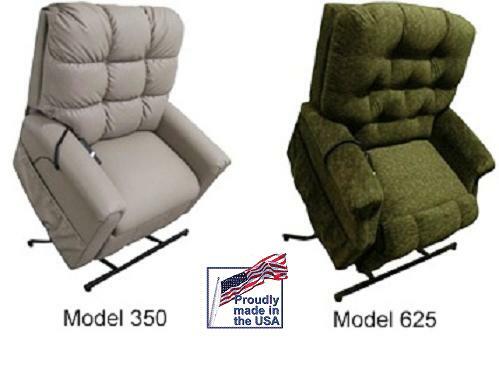 The Comfort 350 lift chair features a Biscuit Pillow Back, offering exceptional Value, Comfort, Support and Quality. This series has been specifically designed for the value conscious consumer. This beautiful piece of furniture will enhance any room. 2 Year warranty on the lift mechanism. 2 Year warranty on the wood chair frame. 2 Year warranty on all electrical components.